Ray provides one-on-one sales coaching for salespeople selling all types of products / services and across all industries. The coaching method is simple and effective. Ray accompanies salespeople on sales calls (Or listens in on sales calls if tele-sales) to evaluate their current sales performance. Below is an outline of Ray’s one-on-one sales coaching process. This can be done as a stand-alone intervention or as a follow-up to a sales training programme that Ray presents. It can be done immediately after the training or 3 to 6 months down the line and can be customised according to your requirements. Sales coaching criteria. (General points) This is the criteria Ray uses when going on evaluation meetings with salespeople. Attitude and non-verbal communication. I.E. Positive, “Sales awake”. Effectiveness when meeting with customers. Presentation of product / service. Ask trainee to set up appointments with customers (New and existing) for me to accompany them on. Accompany trainee on appointments for half day or full day. Give brief summary to trainee immediately after appointments. Conduct a brief interview with the trainee covering general information. (“What do you like / don’t like about your job?” Etc.) You can add your own questions to this if necessary. Do detailed summary and evaluation of meetings with customers / clients back at my office. Request written input from trainee on points that they believe require improvement. Create a short debriefing report summarising the evaluation and points to be improved. Conduct follow-up 3 to 6 months later. (Optional) Accompany trainee on appointments to see what changes have been implemented as per their undertaking after the initial coaching and evaluation. For outlying areas (Durban, Cape Town, etc.) I usually fly in early and then go on appointments in the morning, do a brief summary and interview in the afternoon and then do a full debriefing meeting the following day and then fly out in the afternoon. (This is for one person) If there is more than one person in the area I do appointments in the morning and do a brief summary and interview in the afternoon for one person on one day and then do the same for the other person the following day and then do a full debriefing meeting with each person the following day (Day 3) and then fly out in the afternoon. 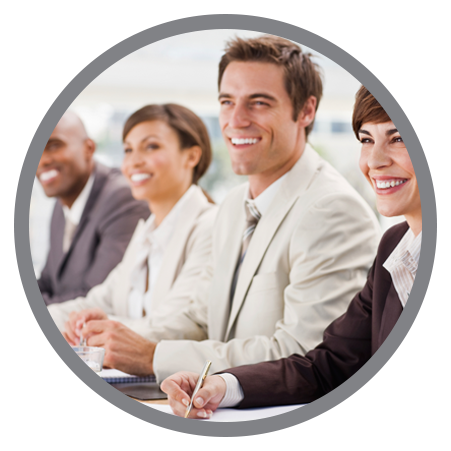 The coaching process includes all off site work as well as debriefing with each of the salespeople and debriefing with management and providing a debriefing report.